Thank you so much for being such wonderful hosts for our wedding on 12th April. It is no mean feat having 130 strangers in your house, ceilidh-ing into the wee hours (sorry again about the lightbulbs)!! Thank you for all your help and guidance during the planning stages and the absolutely seamless execution on the day. Our guests had a fantastic time, as did we. Please also pass our thanks on to your staff, particularly Gwyn, who was simply amazing at looking after us from the moment we arrived. 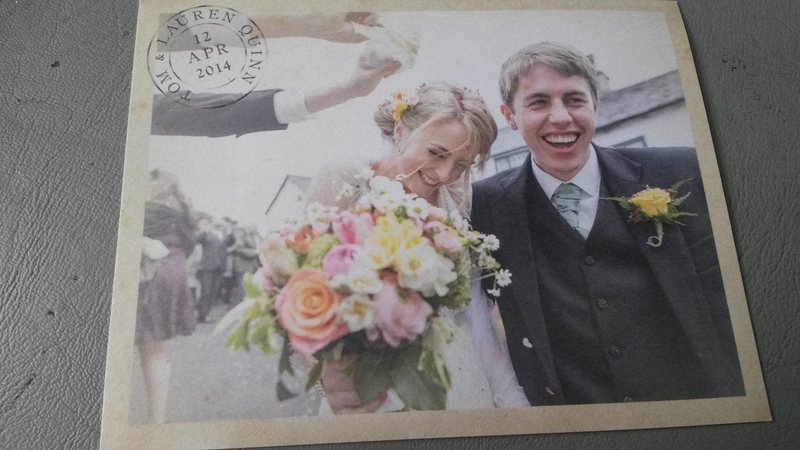 Previous Previous post: Helen and Laurence were married on 31st May….